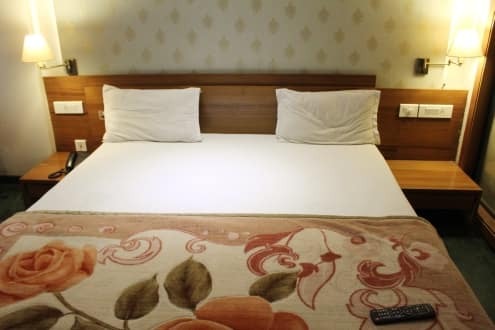 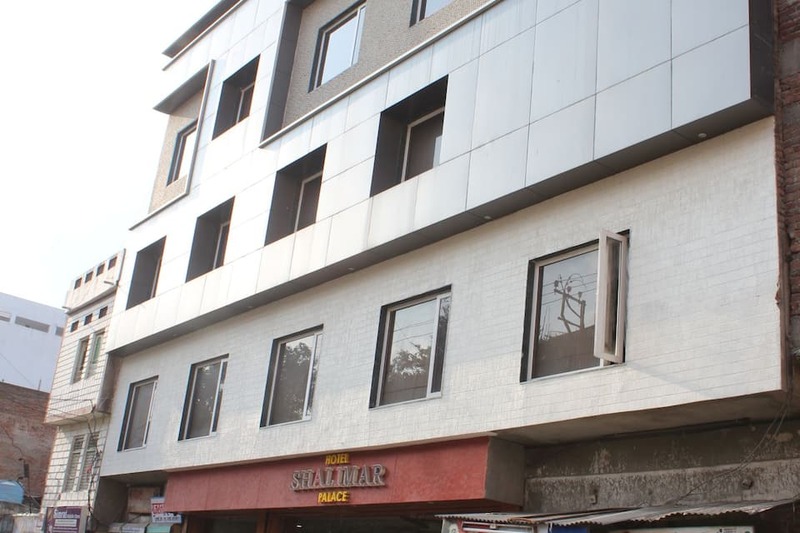 Offering free Wi-Fi internet access to its guests, Hotel Shalimar Palace is located at 4 km from the Fateh Sagar Lake. 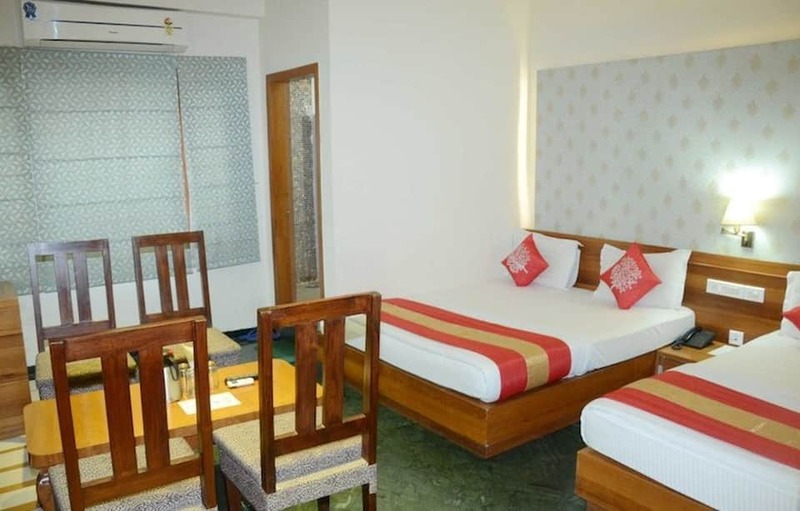 The Udaipur City Bus Station is at 0.4 km from this Udaipur Palace.This 2 storey accommodation houses 36 AC rooms with attached baths. 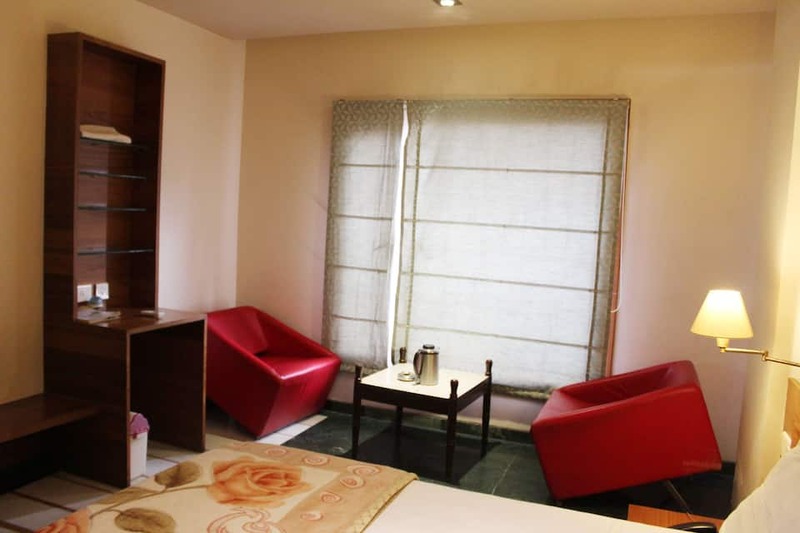 All the rooms come with telephones, color TVs, and tea/coffee makers. 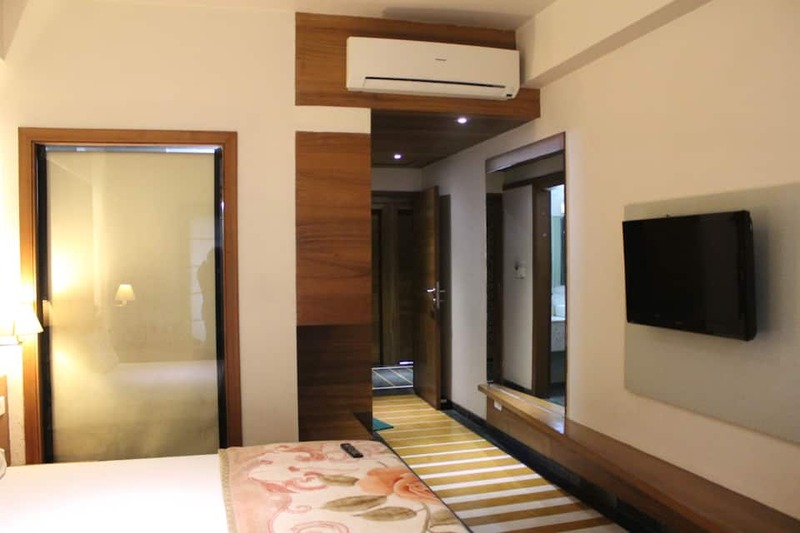 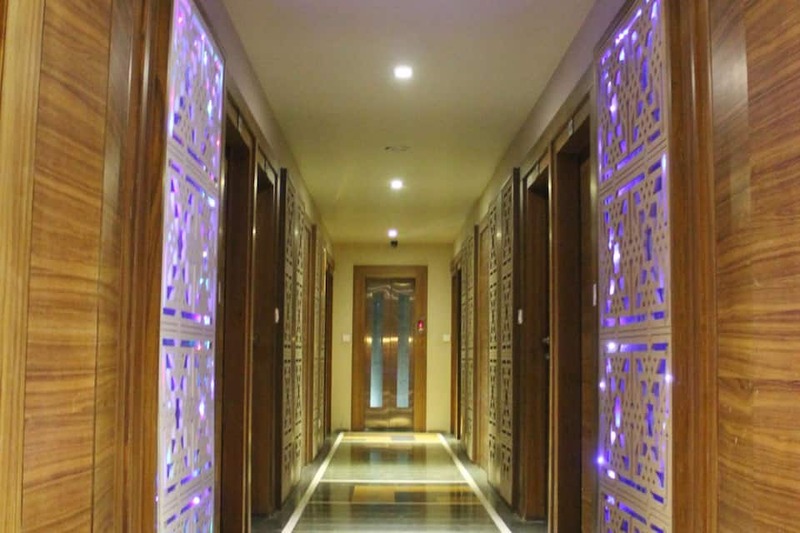 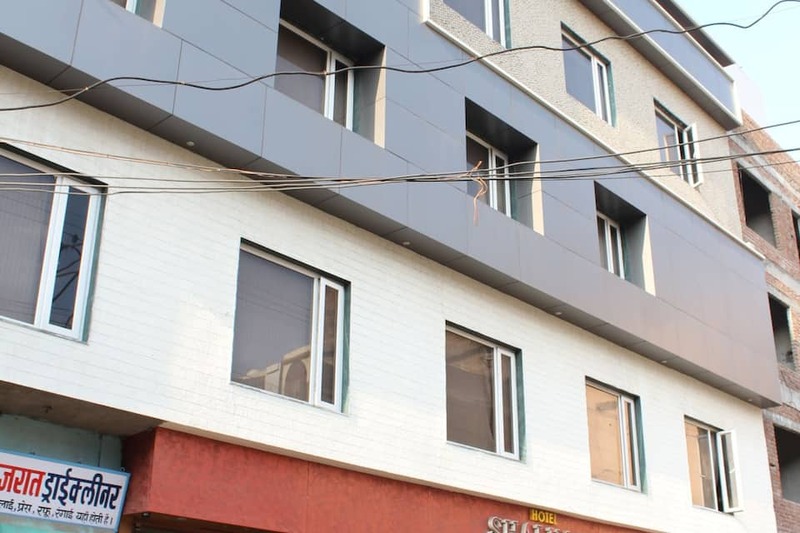 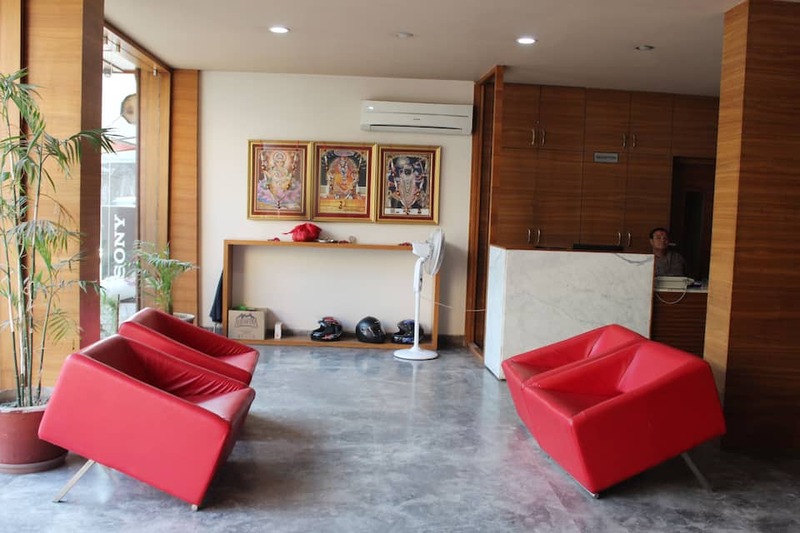 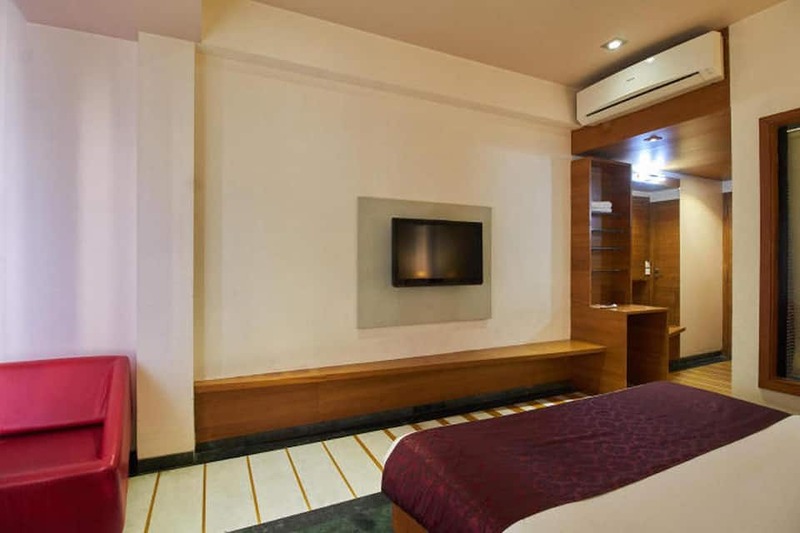 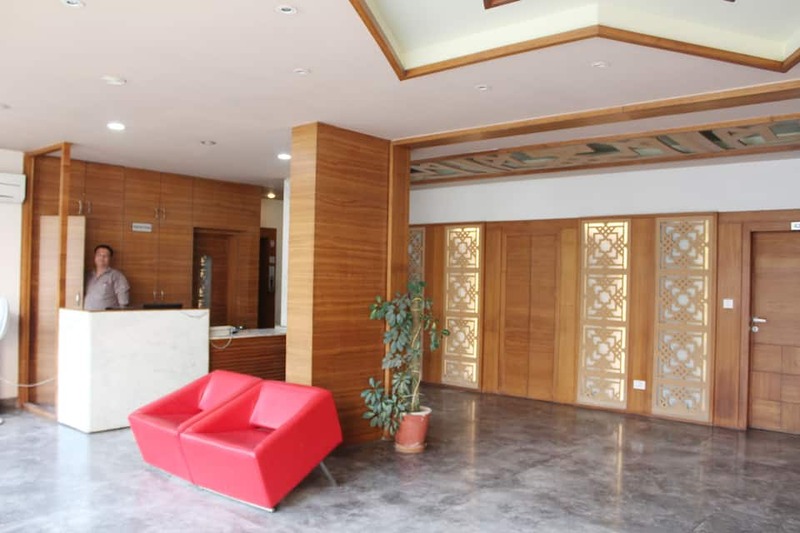 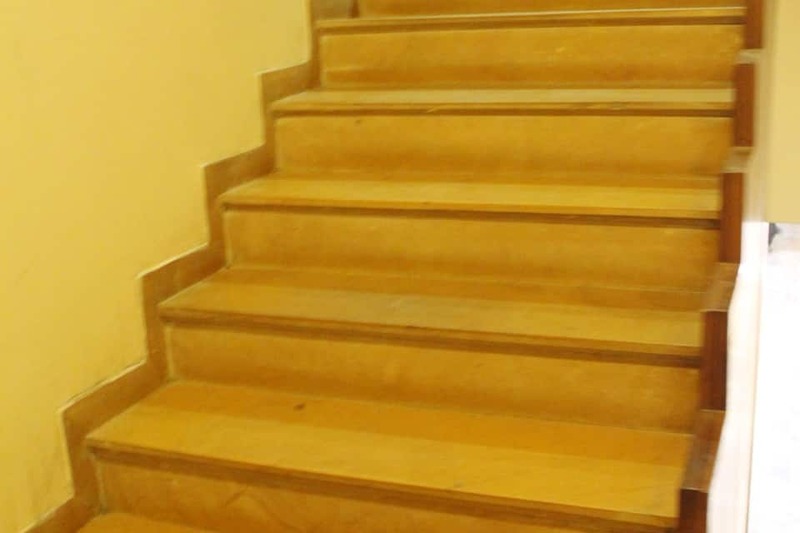 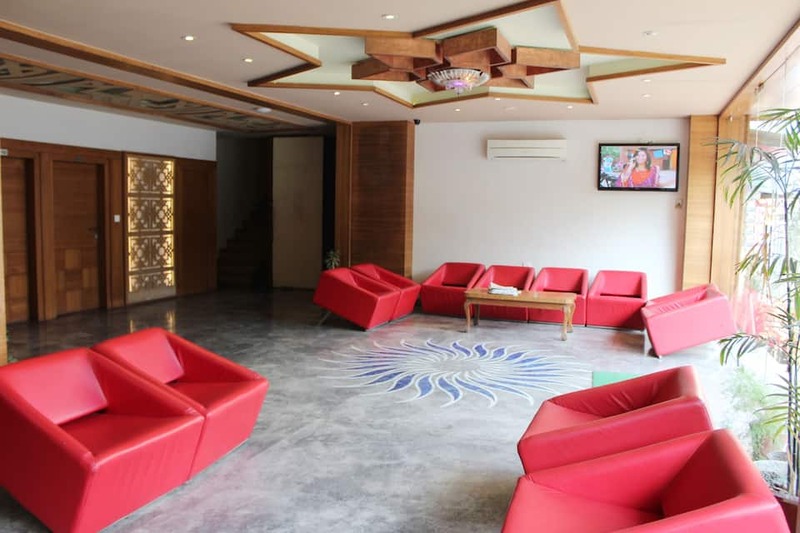 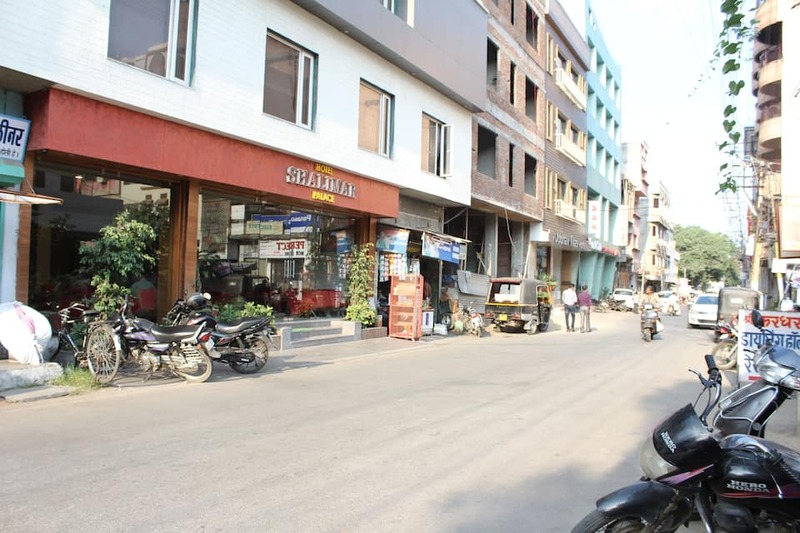 This property in Udaipur houses a restaurant, business center, conference hall. 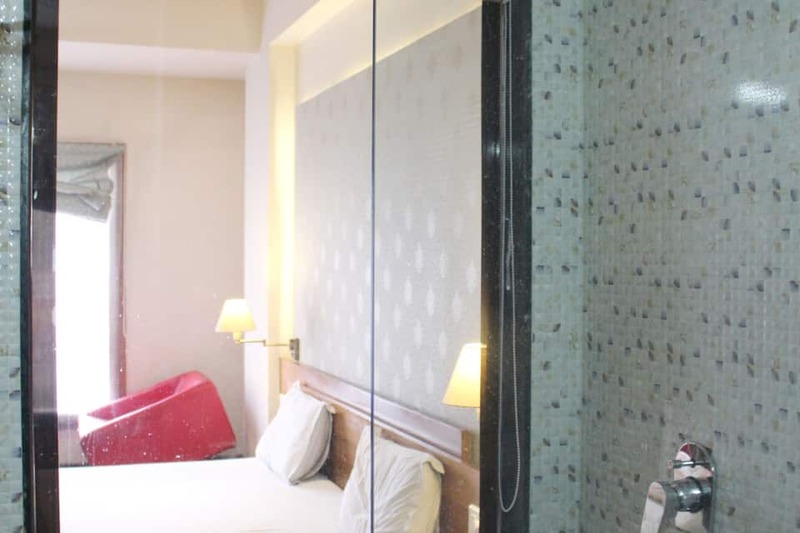 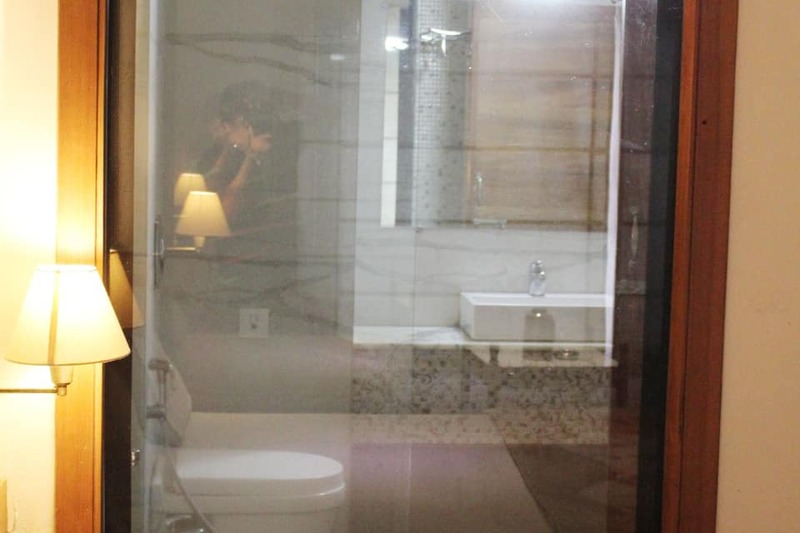 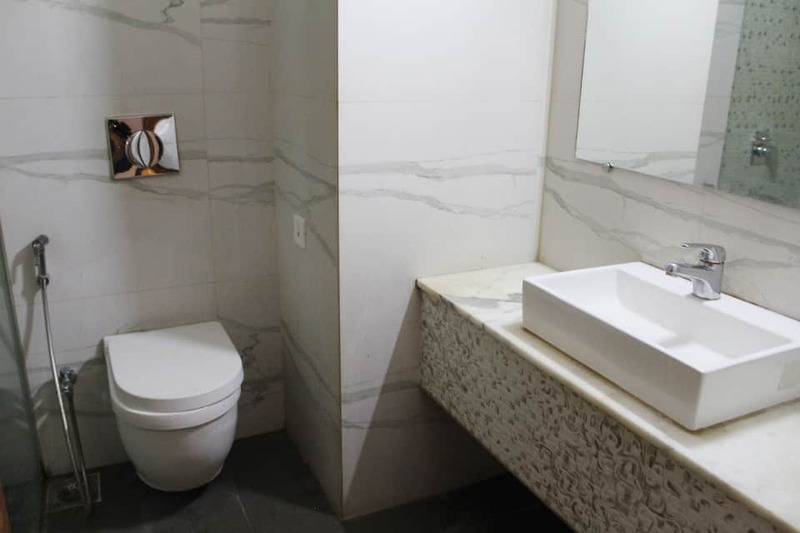 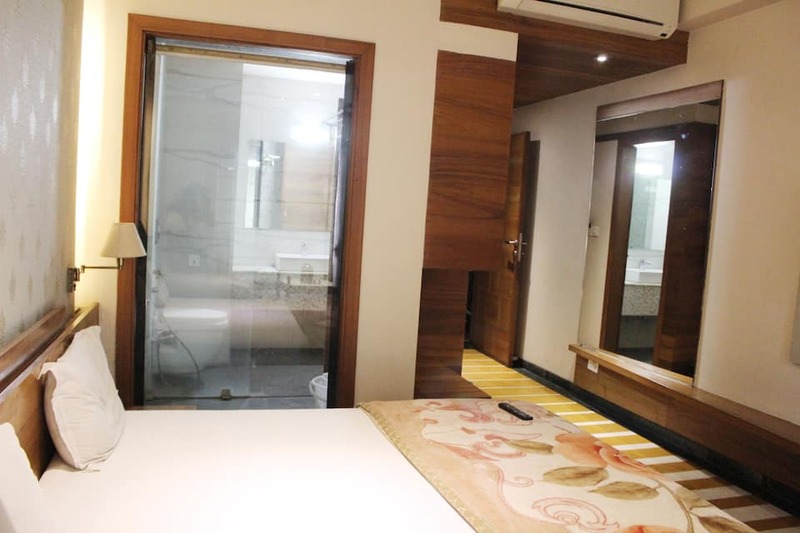 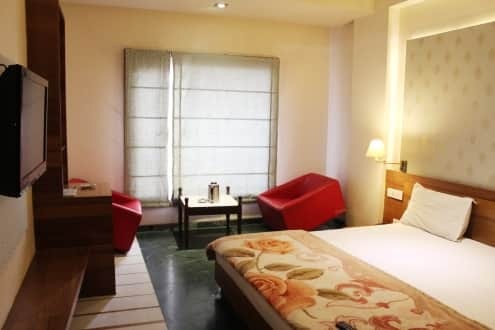 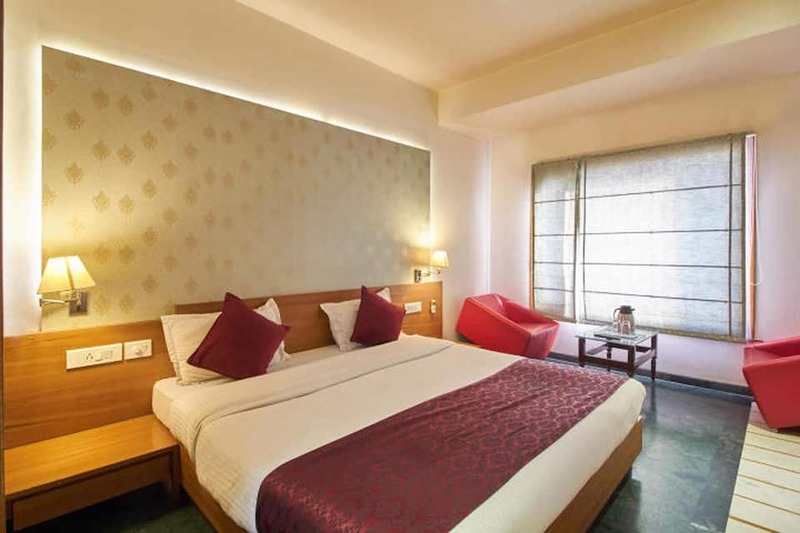 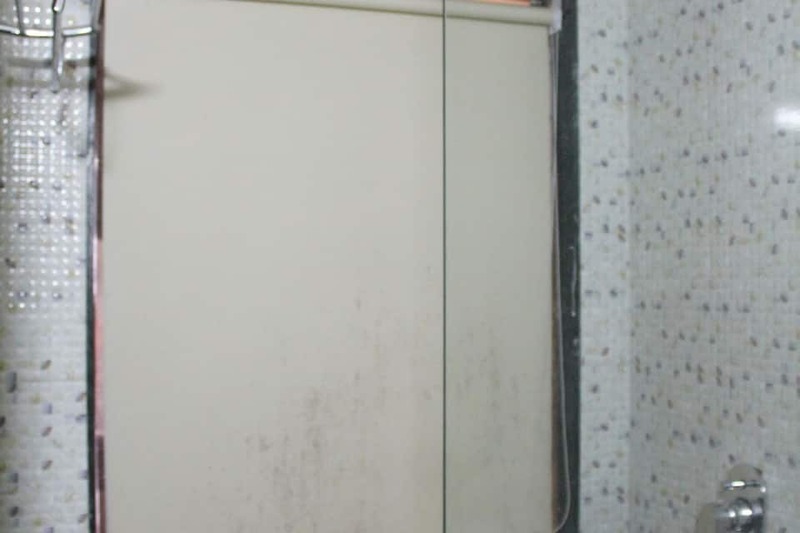 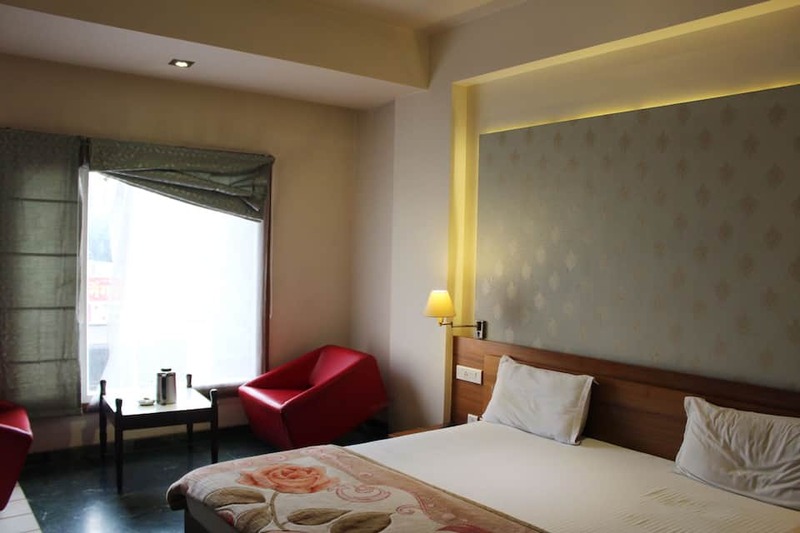 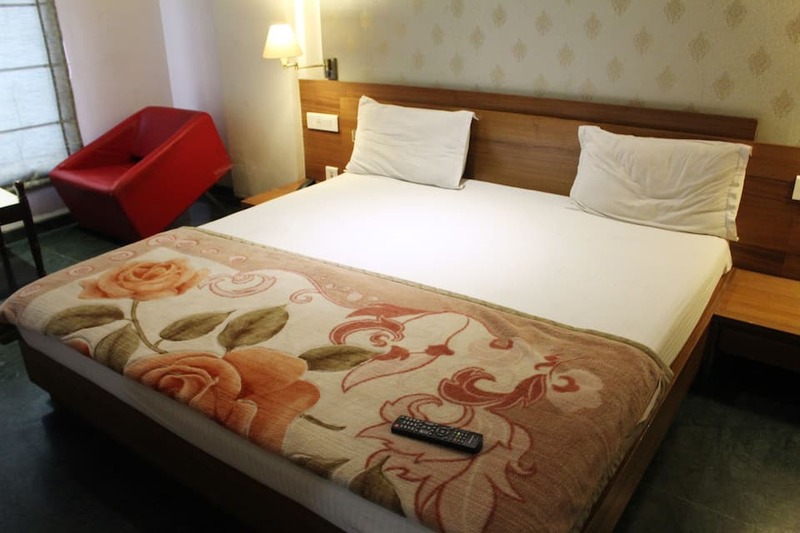 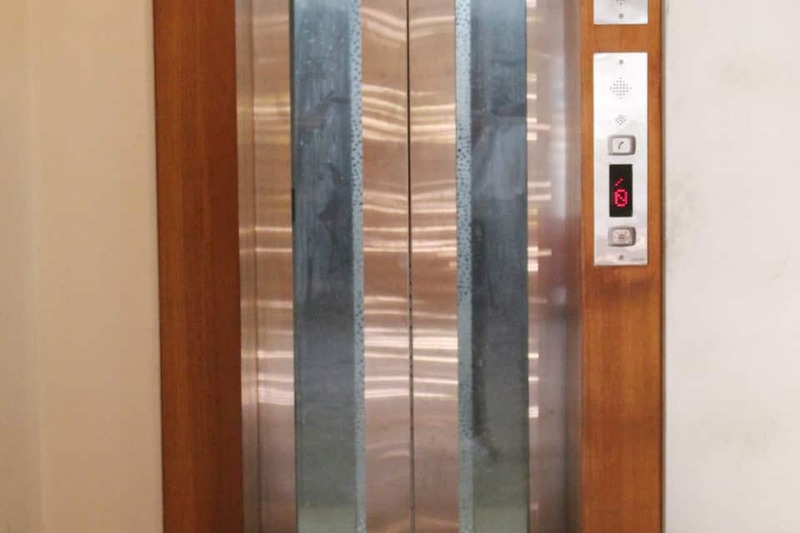 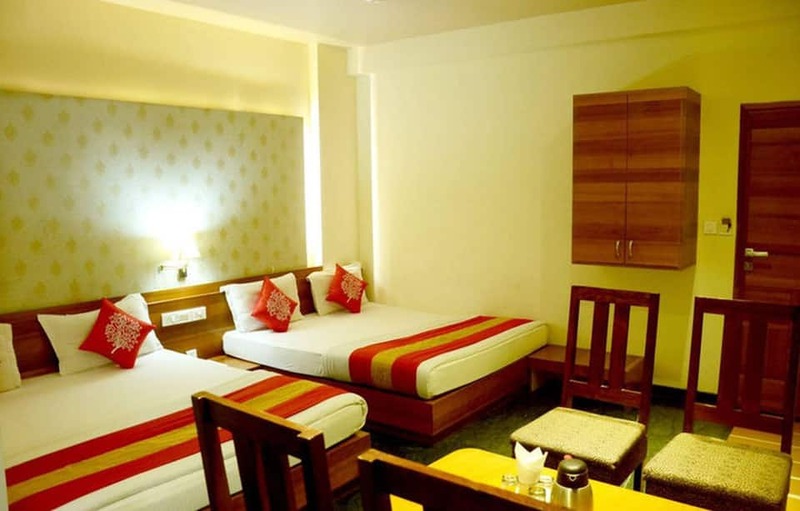 It also offers laundry and round-the-clock room service to patrons. 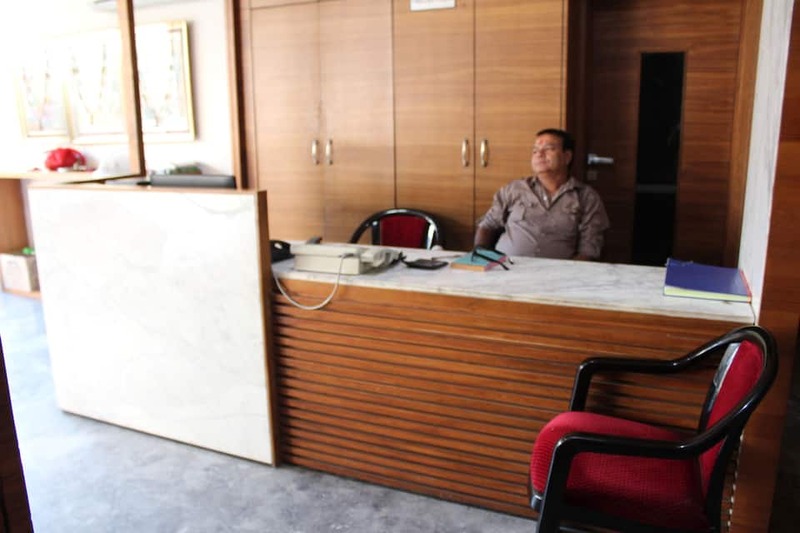 It operates a travel desk to assist guests with their queries.The Maharana Pratap Airport is located at 21 km from Hotel Shalimar Palace and the Udaipur Railway Station is at 2 km. 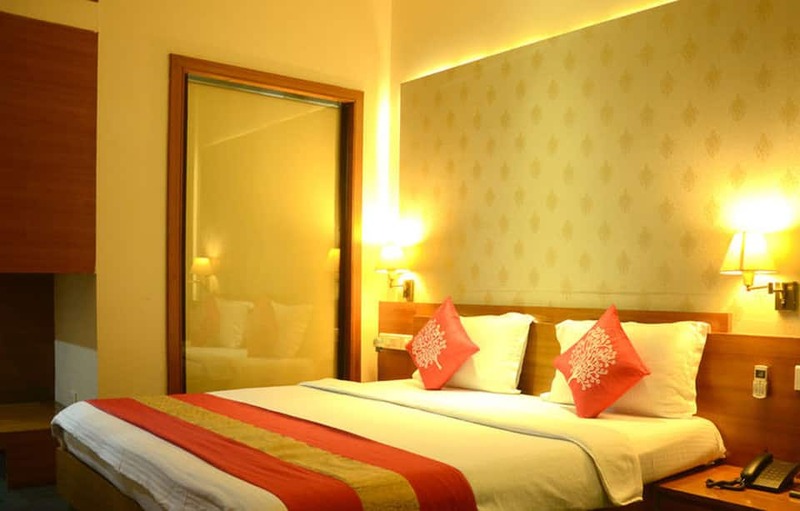 The Lake Pichola is located at 2 km from this property, the City Palace is at 1 km, and the Jagadish Temple is at 2 km. Other tourist attractions include the Sajjan Garh Fort (6 km), Gulab Bagh (0.75 km), Sajjan Garh Biological Park Lake (6 km) and Ropeway to Karni Mata Temple (3 km).